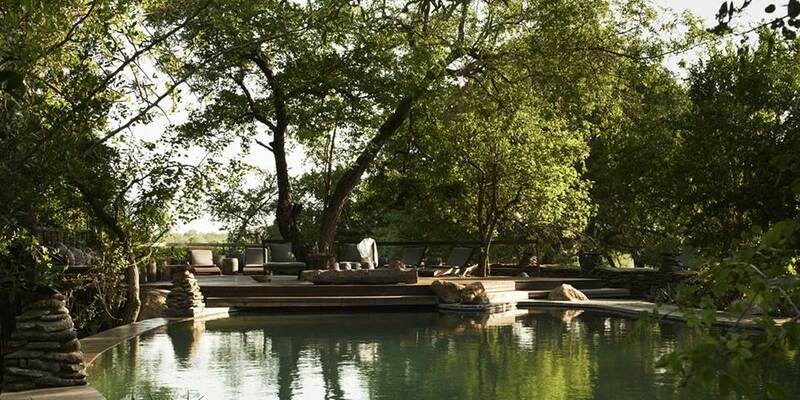 Boulders Lodge is the more contemporary of the two lodges in the 45,000 acre Singita Private Game Reserve. 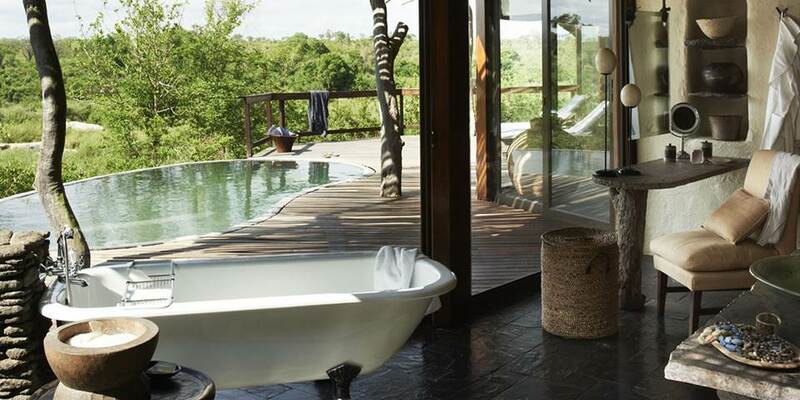 The two magnificent lodges personify unsurpassed luxury, each with their own distinctive character and charm; located in the Sabi Sands game viewing is world-class. 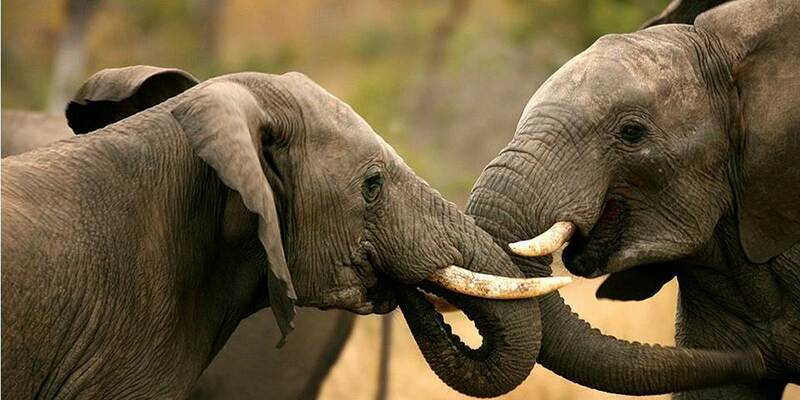 There is an abundance of wildlife and birdlife in the area and game drives are conducted in open 4x4 safari vehicles. 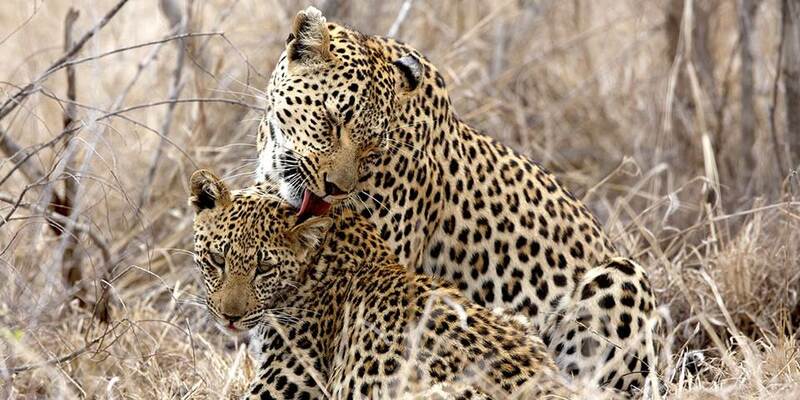 There are also night drives, guided bush walks and spectacular birding. Bush breakfasts and sunset cocktails can be arranged; seasonal fishing, and also a tour to Justitia Village Community can also be arranged with the local Shangaan people. 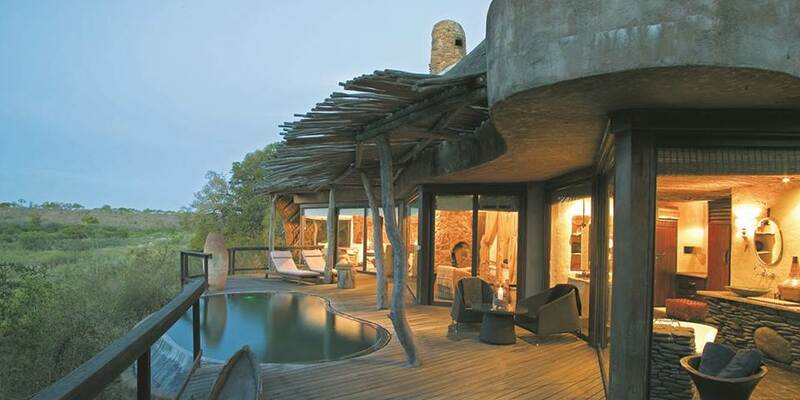 Boulders Lodge has an equally African feel to it as Ebony Lodge though more contemporary and minimalist. Many of the artefacts are from West Africa but they blend well with the modern furniture and glass fronted architecture. There are 12 luxury double suites two of which are family suites, each with en suite bathroom and shower, outside shower, heated plunge pool, double-sided fireplace, mini bar and fridge, room safe, air-conditioning, overhead fans, private lounge, direct dial telephones and a game-viewing deck. Private dinners are available at your suite. 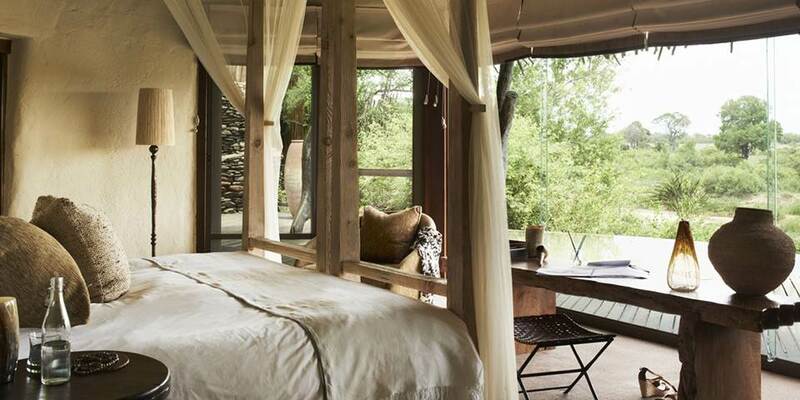 In addition, the main facilities at both lodges comprise a lounge, timber-decked dining area overlooking the Sand River, bar area, open boma for dining under the stars, fully equipped gymnasium, health spa, library, swimming pool and a staggering 12,000 bottle underground vintage wine cellar!